Once a month a small group of classmates along with a few instructors attend an Archeology Society meeting (lecture). Before we attend the lecture we all meet up at a restaurant and chat, eat, and have a good time. 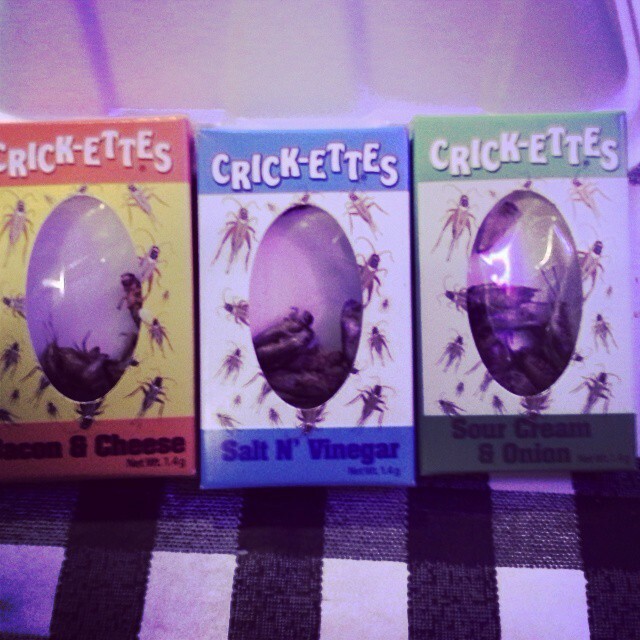 At one of the restaurants were we dined they had flavored crickets. This of course led some of the group members to purchasing a few and of course sampling some of the products. If it were chocolate covered, I would’ve tried them. 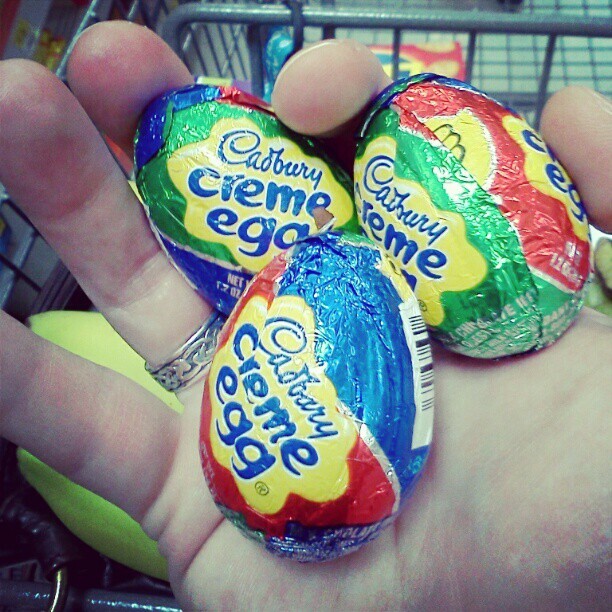 Got to have Cadbury Bunny Eggs! Taken at the Memphis Zoo. 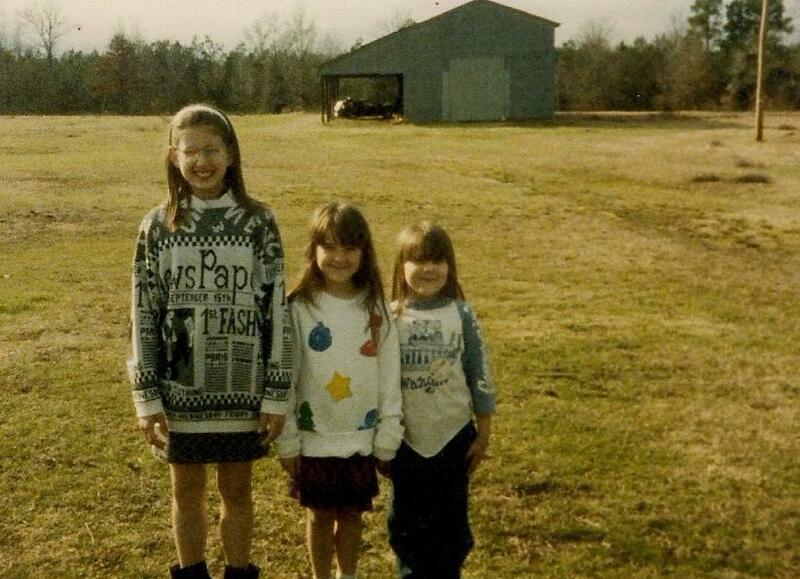 My sisters and I a long time ago. 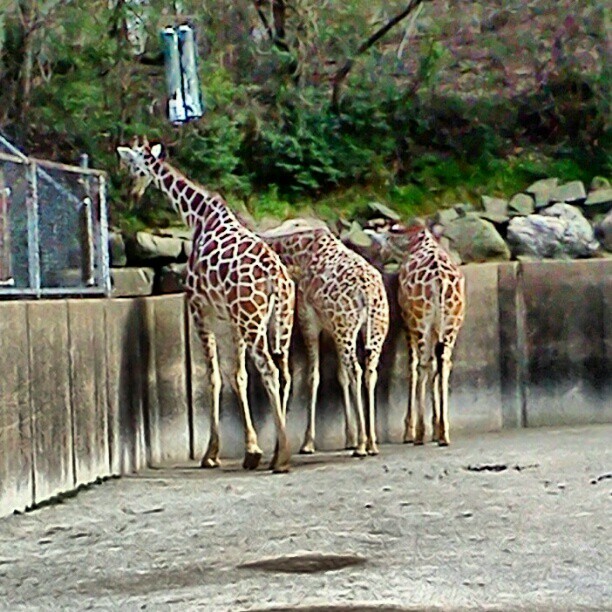 I’m the tall one on the left. 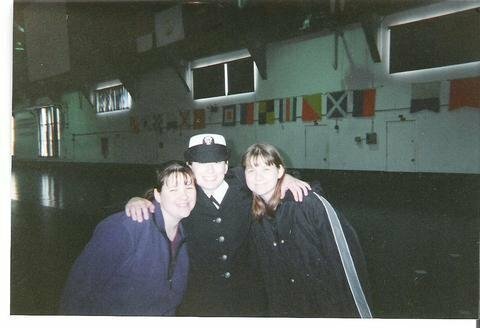 My sisters and I at my boot camp graduation (2000). 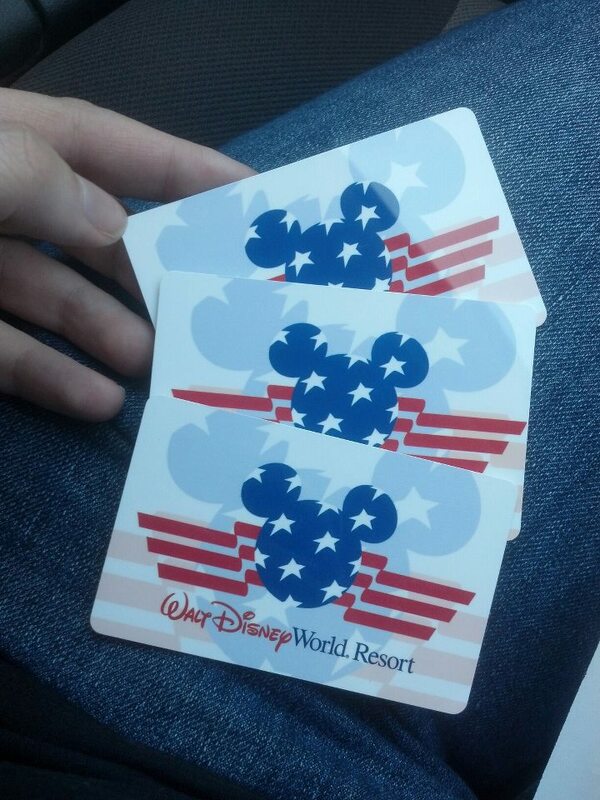 This entry was posted in Blog, Disney World 2013, My daughter, Photo Challenge, Travel and tagged Autism, boot camp, Cadbury bunny eggs, crickets, Disney World, family, flavored crickets, food, giraffes, my daughter, parenting, parents, photo-challenge, photography, single mom, single parents, sisters, three, US Navy, Walt Disney World on February 21, 2014 by JenniferNAdams. Chocolate makes just about anything edible. 😉 Your daughter is adorable with those napkins – so are you with your sisters. All of your pictures are great and fit the challenge perfectly.